Ever since we started this journey of financial freedom we're on, we've been cooking meals at home. 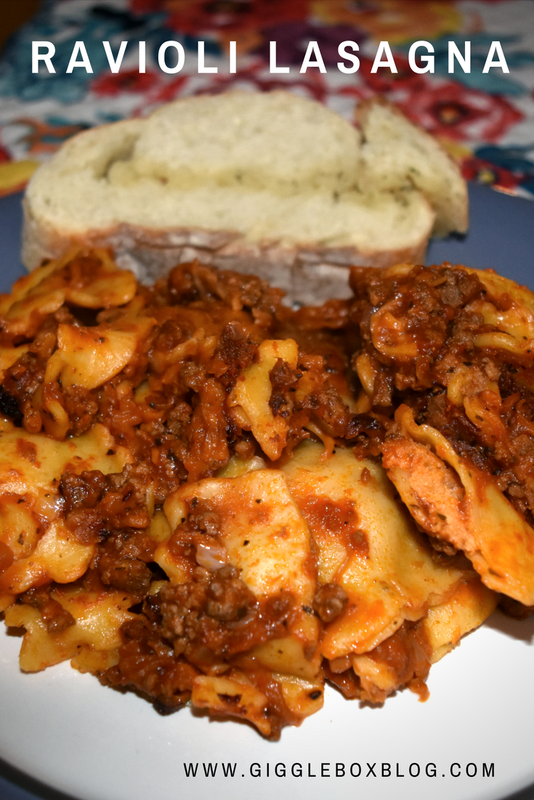 After awhile you start to get sick of eating the same meals over and over again. With that in mind, I took to Pinterest to find something new to make that even my picky eaters would eat. Being mostly made in the crock pot/slow cooker was just an added bonus. 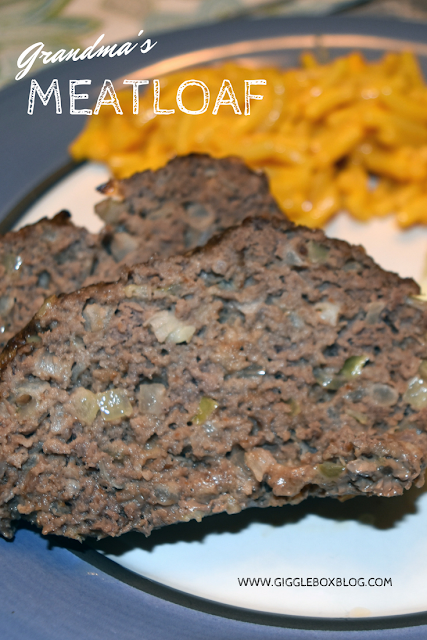 Meatloaf is one of those meals that brings me back to my childhood. Since it was my dad's favorite meal and a rather cheap meal to make, my mom would make it frequently. Now that I'm married and a mom, I love sharing things of my childhood with my family. I hope that Michael, once he starts liking hamburger, will have fond memories like I do when eating meatloaf. 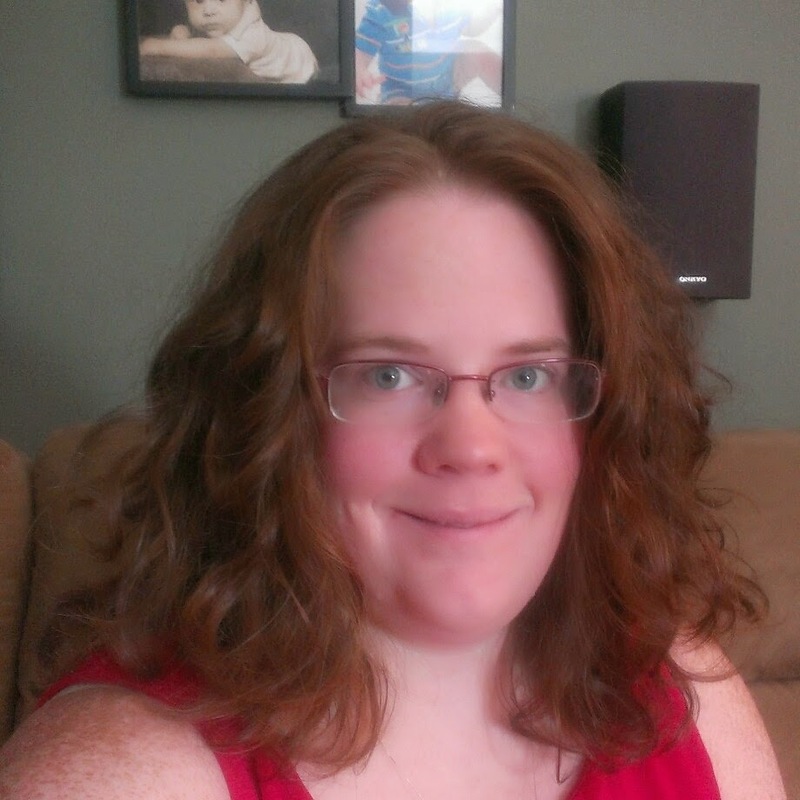 It was a long time before we broke down and got an Amazon Prime membership. Jon actually signed up to help save his grandparents a few bucks when he was build a computer for them a few years ago. We decided to keep it because of some the added benefits of having a membership. 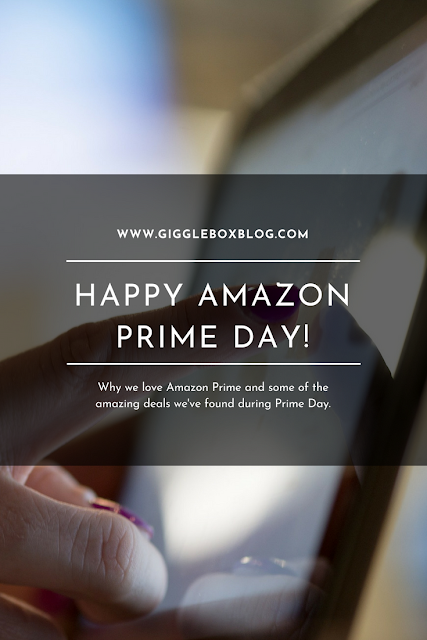 Today, Prime Day, is just one of many of those benefits. Let me tell you more of what we like as well as give you a run down of some of the deals I've found so far. For many years I felt like a hamster in its cage, going around and around on the wheel getting nowhere. When I felt like we were getting somewhere, payday would come and I would end up being in tears after I was through. 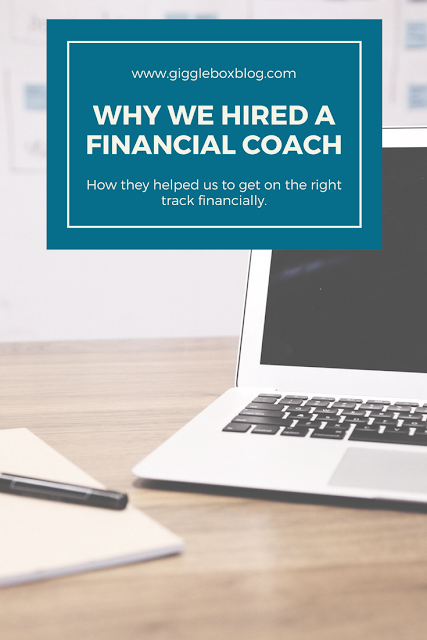 It wasn't until the beginning of this year that we decided to get some help and hired a financial coach. It was the best decision we made. Happy Amazon Prime Day 2018!